Difficult conversation with a parent coming up? We’re proud that, since 2015, all schools on our Journey to Outstanding programme have improved, or sustained, their good or outstanding judgement. We believe that education is the most important part of our society. We believe everyone deserves the very best education, regardless of where they were born or their background. That’s why we specialise in making UK schools authentically outstanding. But getting to good and getting to outstanding are qualitatively different. What gets you to good won’t get you to outstanding. In fact getting to good can feel like you’re hitting your head against a glass ceiling. You’re working harder, smarter, faster and yet you’re still not crossing the outstanding threshold. That’s because getting to outstanding is all about culture. But the problem is most of us have never been trained in how to create a high performing culture. First you need to create a really compelling vision. Secondly you need to create a culture of healthy conflict by have those tricky conversations successfully. Thirdly you have to develop the skills of team, helping them become exceptional in their role. "The Heads Up training has had a real impact on our success in gaining outstanding in all areas and we have learnt so much about ourselves and our leadership styles." "If we could recommend one CPD programme that gives real results, then this would be it!" Want to know more about how we help schools move to outstanding? If you’re interested in how Heads Up can help you create an outstanding school culture, get in touch with us today. 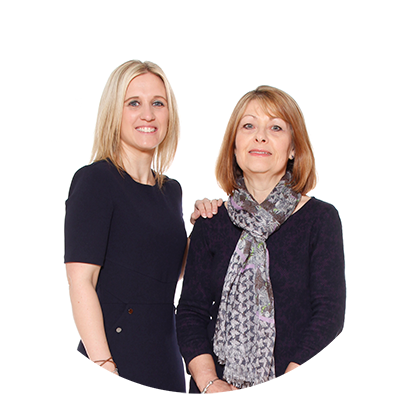 We’ll then meet with you to understand where you are currently, where you want to get to and whether we can really help you. Together we will tailor the course of action to achieve your goals, because we know every school is different, so we adjust our courses to suit your needs. Only after we have been through this process will we ask you to decide if you want to work with us. 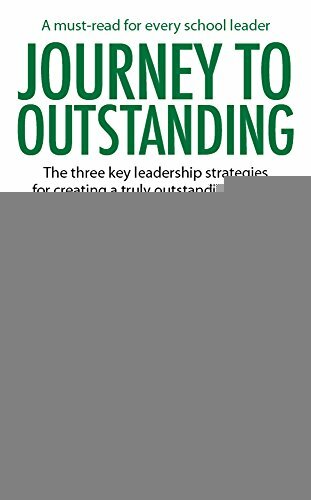 Buy ‘Journey to Outstanding’, #1 UK education leadership book, which takes you through all 3 key strategies to become outstanding. Written by Heads Up founder Sonia Gill, a qualified teacher and successful business leader at John Lewis. Sonia has walked into many schools and seen what makes an outstanding school and she has used this to support 100s of school leaders move their school forward.